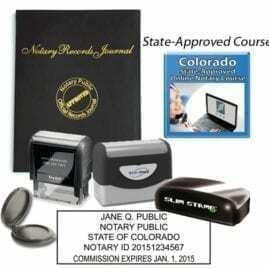 This is the state-approved RULONA 3 hour Colorado notary training course for all new notary applicants and renewing Colorado notaries. 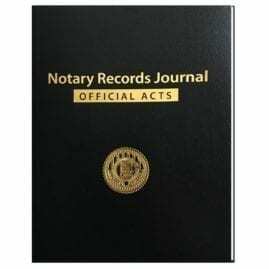 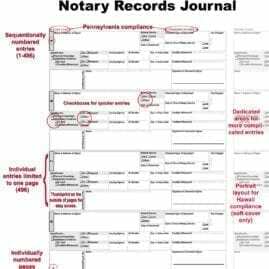 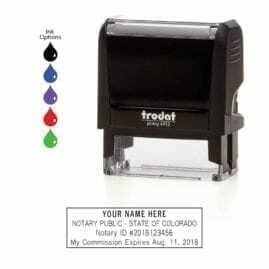 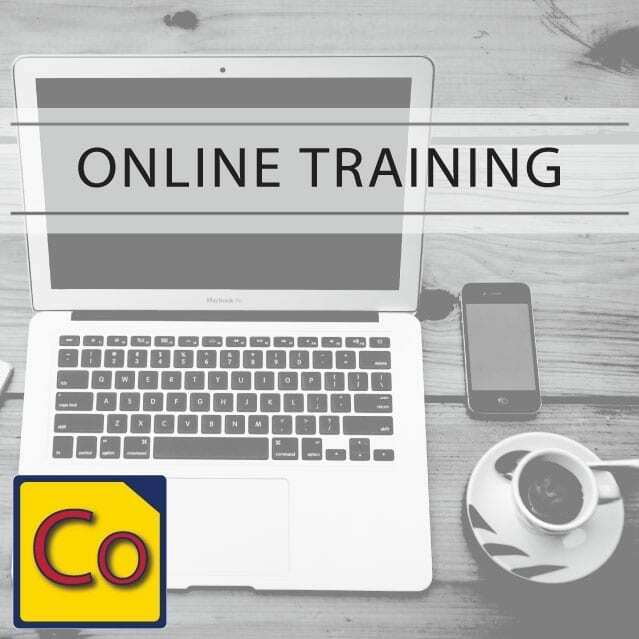 Upon completion of the course there will be a practice exam that will get you prepared for the online Colorado notary state exam. 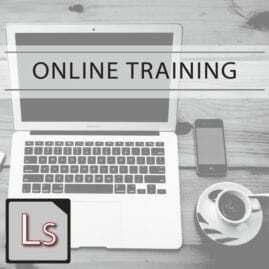 *This course is intended as a limited license, single-user use for only the specified time. 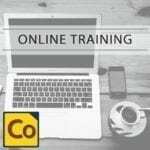 If you are interested in group training options, please contact us.